Welldoing is the lifestyle you enjoy when you know your wellbeing is taken care of. It’s the feeling of confidence to live the life you love, and appreciate family, friends and the simple things that bring you joy. At Fairfield Grange, welldoing is our philosophy. 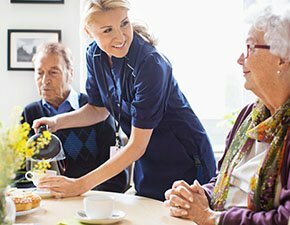 It informs everything we do; from creating Townsville’s new boutique retirement living community to taking care of residents’ health needs in the aged care suites. Welldoing is Carinity’s approach that is responsive to your choices, rather than expecting you to fit a pre-determined routine. It's so peaceful here, so friendly, and you feel so safe. Located near The Precinct urban village in Fairfield Waters, Carinity Fairfield Grange is a master-planned community exclusively for seniors. 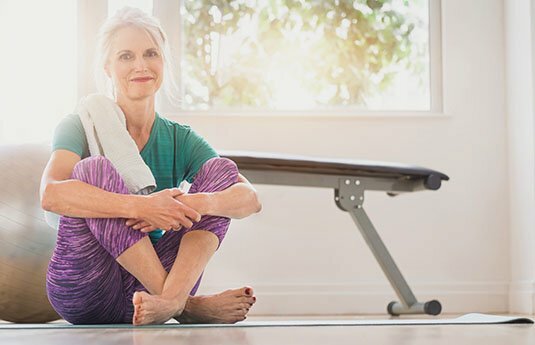 The premium retirement villas, outstanding facilities and lush landscaping encourage interaction with the natural environment and a vibrant community of fellow residents. 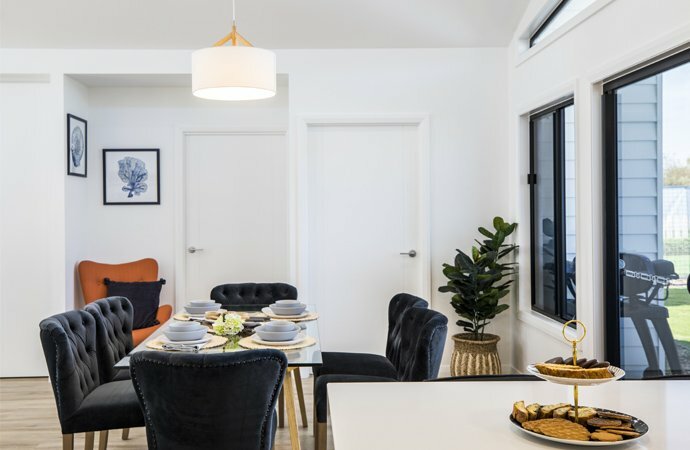 Fairfield Grange includes 96 hotel-style aged-care suites and a retirement community of 76 single-storey 2 or 2 bedroom + multi-purpose room homes all connected by an outstanding Community Pavilion, the heart of social activities. 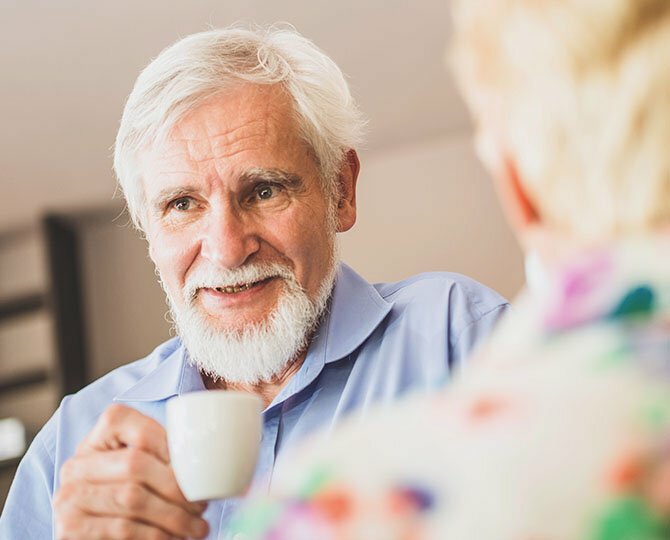 Fairfield Grange gives you the opportunity to live independently within a spirited and secure community of like-minded people where additional assistance is just a phone call away. I've made the right decision living at Carinity Brookfield, and I'm very grateful." For those who need more assistance, The Residences at Fairfield Grange offers more than just round-the-clock aged care. As a community of individuals, care is provided by people who feel more like family, and really get to know you on a personal level to help you enjoy and celebrate your life.